Today, the tradition of memorializing family members with dignity lives on at Montefiore. 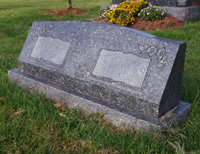 Single, double, and family memorials are available in granite or bronze. Depending on the specific rules for your plot, they can be ordered in many styles and colors. When it’s time to add a loved one’s name to a memorial, our expert craftsmen will come onsite and match the new inscription to the existing lettering. The memorial usually does not have to be moved, and you can be sure of the quality of work. We ask that you discuss your ideas and needs, in-depth, with one of Montefiore’s knowledgeable Family Services Counselors. 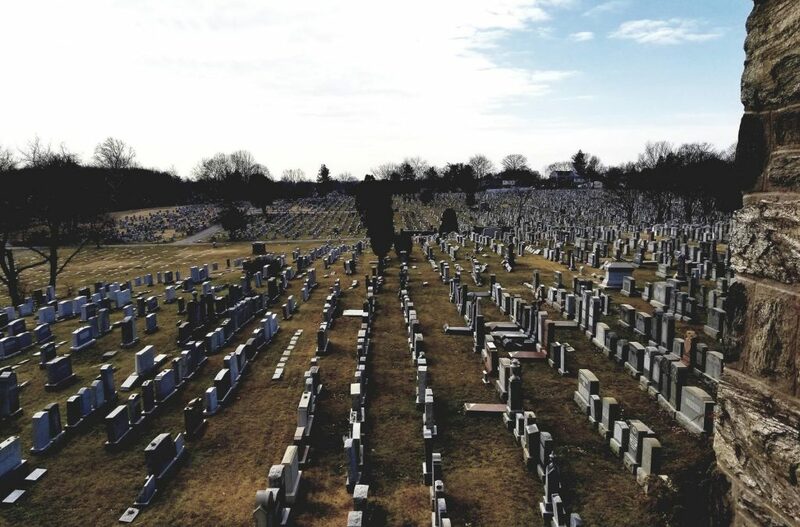 In addition, purchasing your memorial with Montefiore Cemetery ensures that the foundation will be guaranteed forever. You have entrusted the keeping of your loved one to us for eternity. 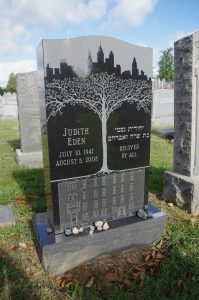 Why wouldn’t you trust us to do the best thing for your memorialization?